Pre-production involves all aspects of the process before filming begins. This includes the creation of concept, written script, story board, schedule, logistics and other duties. Production is the phase which captures the digital media. This is done as dictated by the script and storyboard. Also talent, lighting and sound are important elements. Experienced video crew is very important. The Director or Director of Photography (DP) is in control of decisions being made on the set. This person must have a complete understanding of the message. The goal is to successfully capture the digital media needed in the edit suite. Post-production is the editing process. It is the action of combining digital media, animation, and graphics together to create the message. This process takes place in an edit suite. The finished product will effectively tell a story or communicate the desired message. Additionally, this is where Music and Professional Voice Over are added to the project. But all production companies are not created equal. 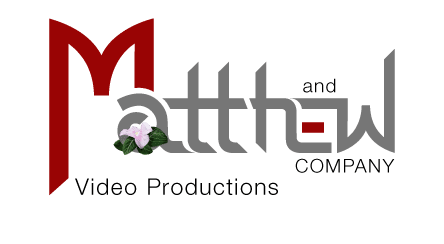 Matthew and Company Video Production is passionate about delivering high-quality digital media. We love what we do and we know that going the extra mile works. Furthermore, this ensures the delivery of the very best product for our clients. This is the reason our clients continue to come back to us for all of their production needs. We are a full-service video production company…from concept to a completed project. We are a very talented team capable of helping you through each phase of the process. We specialize in TV Commercials, Corporate and Industrial Videos, Branded Content, Web and Social Media Videos. Our experienced, creative professionals are ready to help you create relevant branding ideas for your project.  Browse our video demo reel to see some of the quality work we have created for happy clients, then call us at 800-897-7637 about your next video project. We have worked with some of the largest corporations in the United States, Mexico and Europe. Therefore, our team has the experience you need to produce your corporate video. Whether it’s a corporate interview, product promotion, B2B video, streaming live video or a multi-camera event, MAC will get the job done on time and within budget. For more information about Commercial Video Production click on the link below. Commercial video production is the way most retailers and service providers reach their clients. The challenge is to inspire your client in a short period of time. You typically have thirty or sixty seconds to do the job. A well produced TV commercial can be delivered with whatever budget you have to spend but the bigger the budget the more “production value” can be added to your project which usually results in a larger impact on your target market. Broadcast programming like reality TV, branded content, and documentaries are also part of the commercial video makeup. Our team has more than twenty years of experience in all of these commercial production categories. We create video media for companies all over the world but our offices are located in Texas and Virginia. Our clients use our services because we deliver. We deliver high quality, effective, and creative digital media. It’s the experience and level of creativity that sets us apart from other companies.